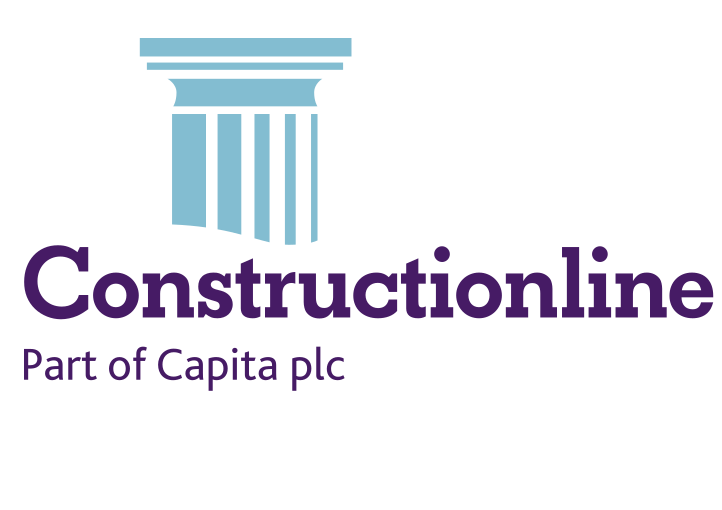 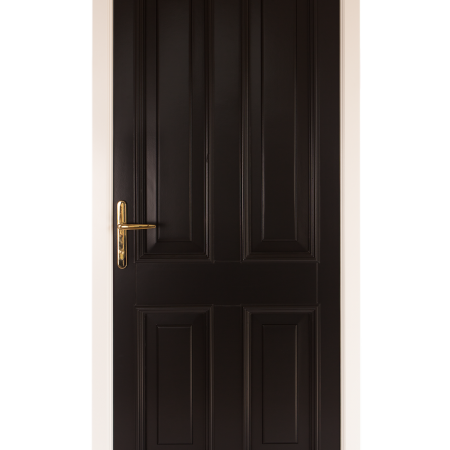 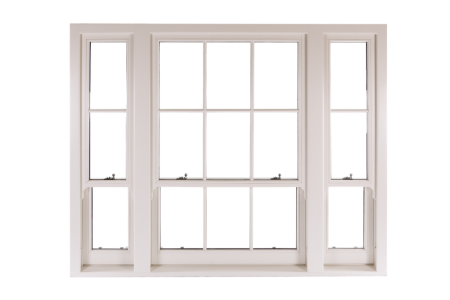 Our Heritage Timber Sliding Sash Window is an ideal product either for a protected building or new build properties, looking for more traditional aesthetics. 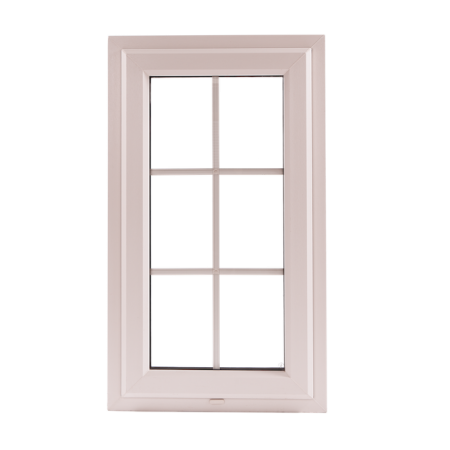 This window combines the style and elegance of this timeless design to modern technology giving a high performance window with class. 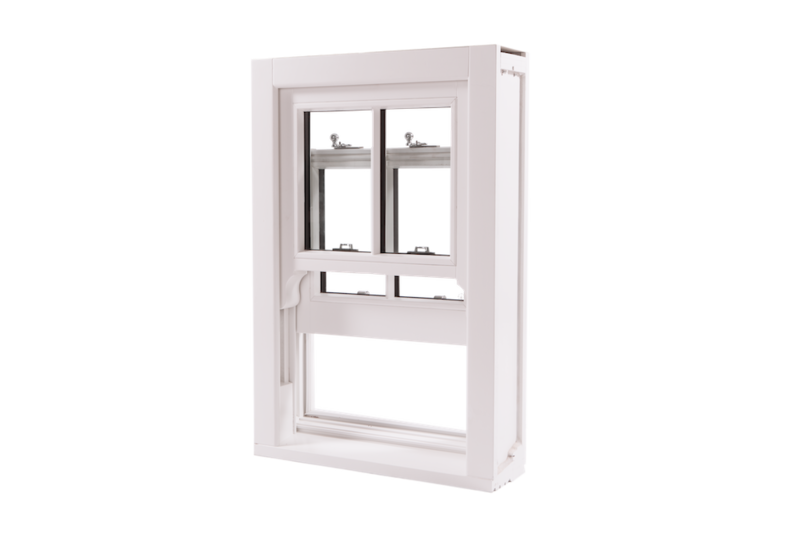 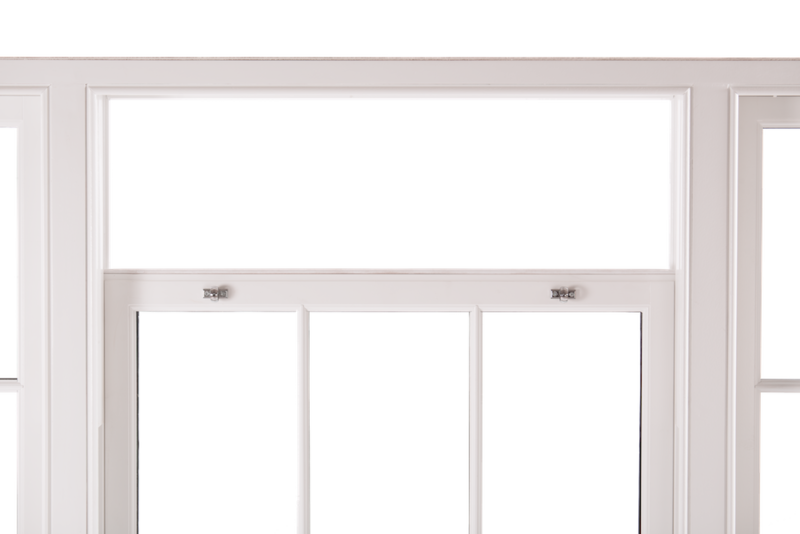 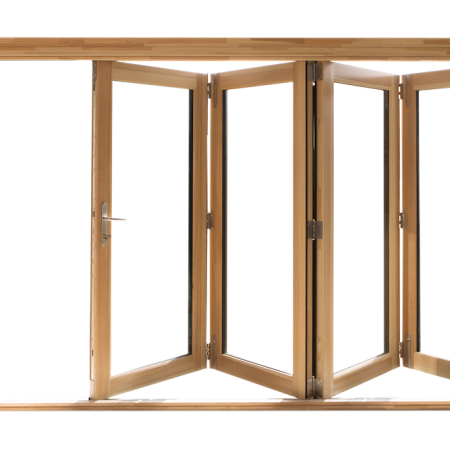 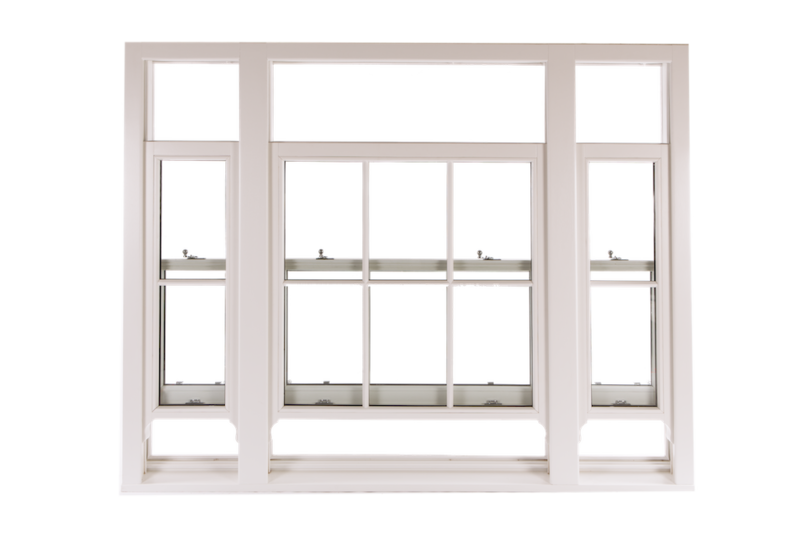 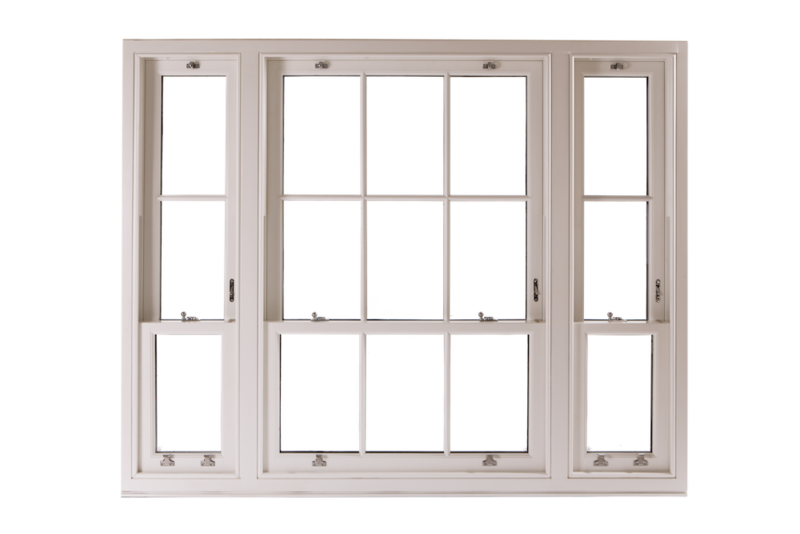 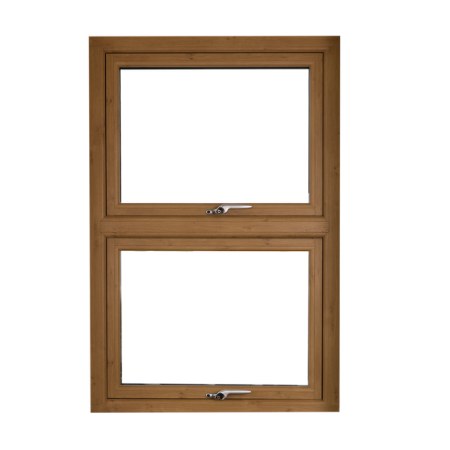 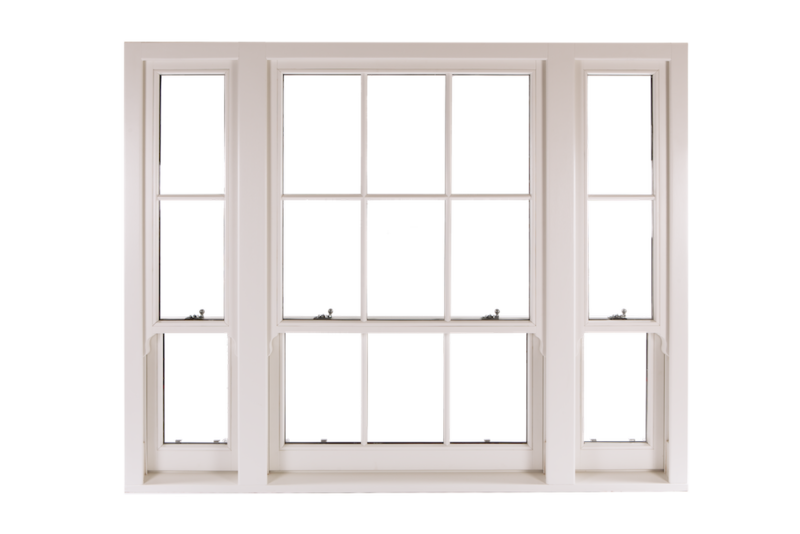 The window provides the beauty of the traditional vertical sliding sash window with the energy efficiency and all the indoor comfort provided by a modern casement window.